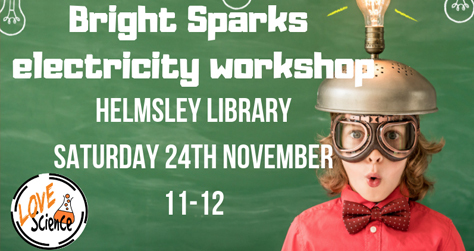 Helmsley Community Library will be running a Bright Sparks Electricity Workshop on Saturday 24th November. Aimed at families with primary school aged children, the free workshop will run from 11am until 12pm.  A practical, hands-on experience, the workshop will take a fun (and safe) look at electricity. After a (literally) hair-raising time using the Van der Graaff generator, students then combine their problem solving and circuit building skills to complete a range of activities including making games, fruit batteries, their very own LED torch and using an exciting new conductive ink to make a necklace. Children must be accompanied by an adult. To book a place, visit the library or call 01609 534555. Helmsley Library is open 21 hours a week, offering a wide range of services and facilities for local people, including lending books, DVDs, audio books and online magazines, free use of computers, activities for all age groups, a local information point and access to books for research and learning.